Perfect for toddlers who love to play as they read, this adorable interactive picture book is sure to entertain children - and their parents! 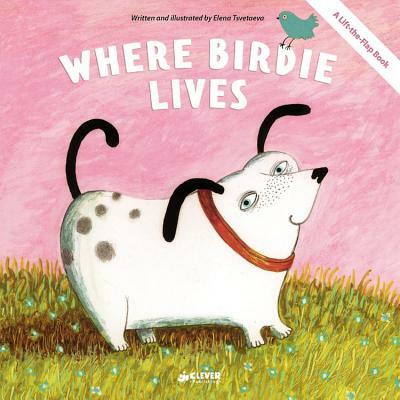 This heartwarming tale tells the readers about the quest of an endearing little puppy in search of a birdie. The young reader is challenged to solve a mystery and to look for a birdie under each flap, and then be delighted to find it at the very end. Sturdy board pages help children develop early motor functions and their imagination, and the touching illustrations by a young artist Elena Tsvetaeva will make this book a favorite for your child.